Hello – would be very grateful for some info! I saw on a census entry ‘worker at Oakum Works’ I have looked into oakum picking and it seems to have been carried out by workhouse inmates or by criminals largely. Do you know anything about the Oakum Works in Liverpool? Was it a private business – how did it operate? – or was it linked to the workhouse? My name is Janine Ryan and I would like to know if there was ever an 84 Henderson Street or Road in Toxteth in the 1850’s. 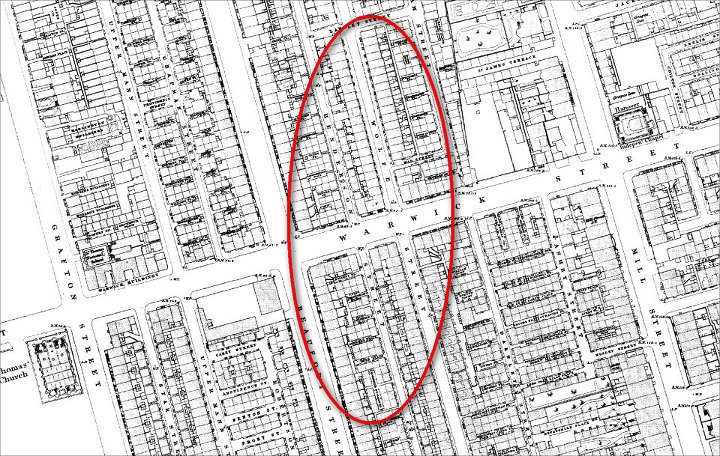 I have looked on many old maps but cannot seem to find this Road/Street. Thank you in advance for any help you are able to offer. I wonder whether you have any information on a relative of mine, Catherine Walters born in Henderson Street, Toxteth Liverpool. 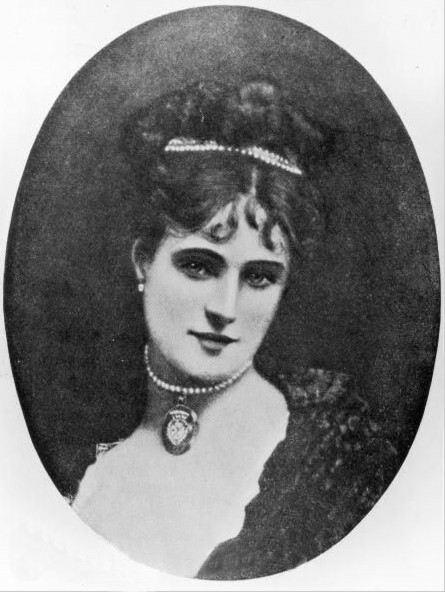 The family history mentions she had quite a life following her move to London in the 1800`s. 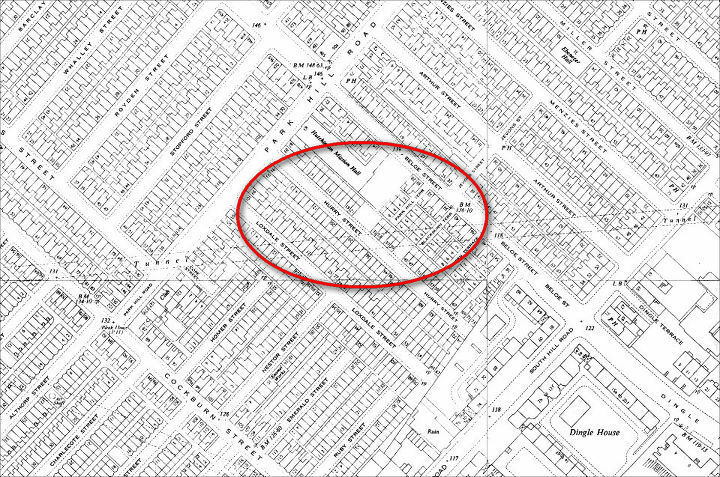 According to her birth certificate, my grandmother Elizabeth Foster was born 1/1/1896 when her parents were living at 43 Hurry Street, Toxteth Park. Apparently that street no longer exists but I would like to know approx. where it was and what happened to it. 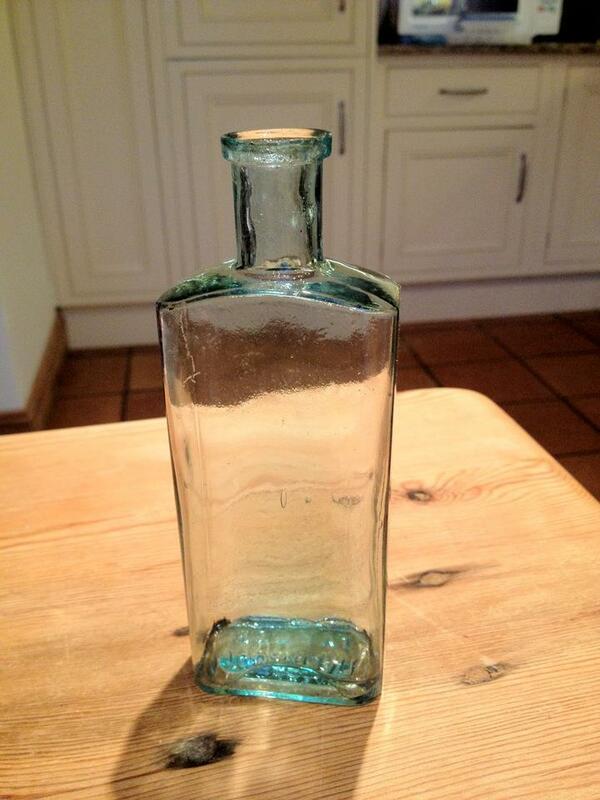 Today in the woods next to our house in Oxfordshire I found a small clear glass bottle with a bluish tinge that looks like an old medicine bottle, with the words “TAYLOR LIVERPOOL” stamped on the base. I’m curious to know who Taylors were and whether they were bottle makers (there was a lot of glassmaking near you) or medicine producers. Google has not got me very far except that there is an exotic poison bottle made by Taylors – which my bottle isn’t. Any info please on Taylors. a date for the bottle and what might have been in it? I am writing the history of the Liver Sketching Club, Liverpool, which was founded in 1872. The leading founder – and the club’s first President – was Samuel Burkinshaw who, at the time, was Art Master at Liverpool Collegiate in Shaw Street. He was born in Yardley, Birmingham, in 1827 and by the 1861 Census, he was an Art Teacher in Liverpool. I have a number of addresses for him in Everton and fairfield. There are many advertismenst in the Liverpool Mercury for his services as an art teacher / teacher of drawing but, as he was so important to the club, I an keen to find out anything I can about him. At the moment, I don’t even have the date or place where he died.